supporting schools and non-profit organizations. and 20% of applicable sales will be donated to the cause. at the link below before filing a request. 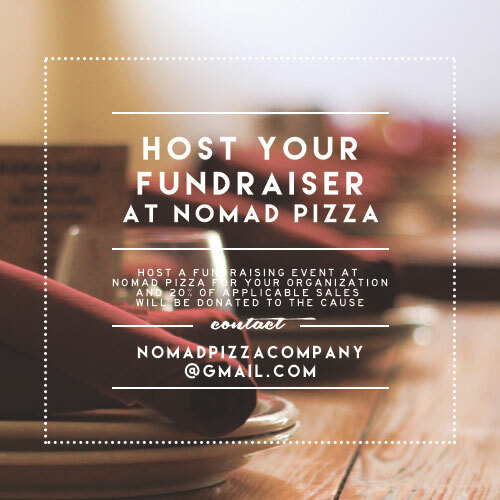 To request a date for your organization's fundraiser, fill out the form below.